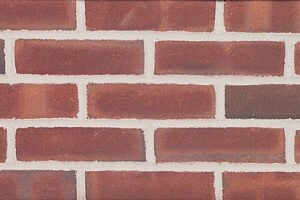 Cushwa Brick is distributed by ARTO. 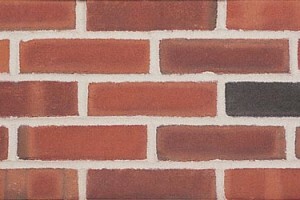 Everything you see here we have or we can get it for you. 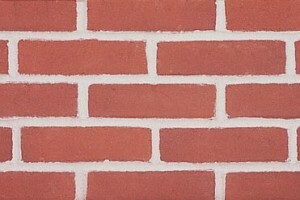 To find out more contact David Jones at (310) 663-3197 or click on the Contact Page. 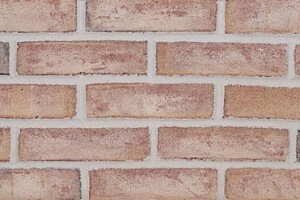 The rich texture, color, and appeal of Cushwa machine moulded brick enhances the appearance of any building, and creates a classic look that will stand the test of time. 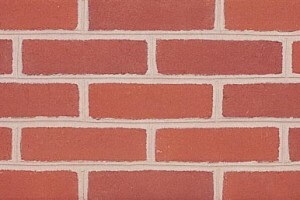 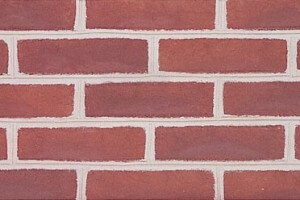 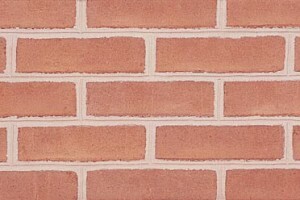 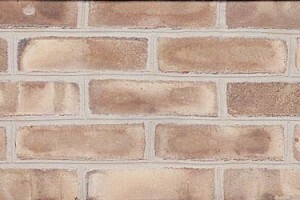 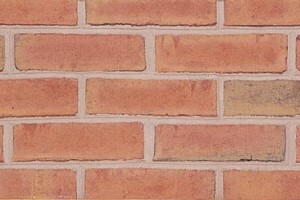 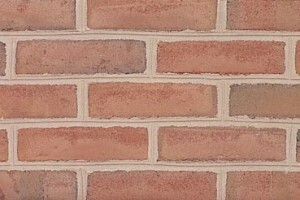 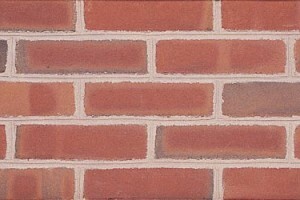 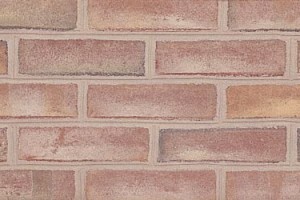 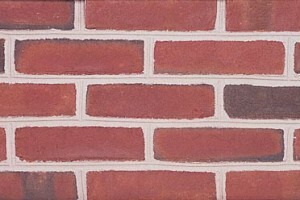 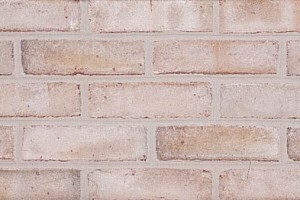 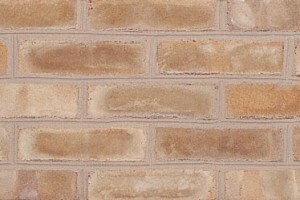 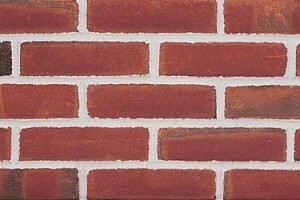 Moulded bricks have characteristics that give both residential and commercial exteriors a unique warmth and depth. 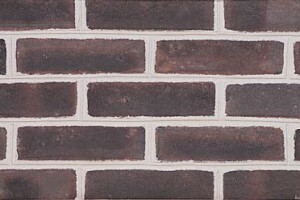 Cushwa’s modern manufacturing processes make machine moulded brick a lasting value for any project.